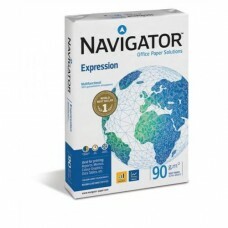 High quality print and copy paper for copiers and laser printers. Format A4, A3, A5,... Different grams. 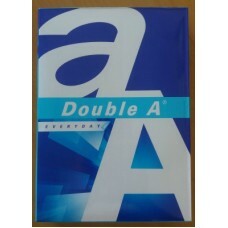 Category A office paper Double A Premium. White smooth premium paper. 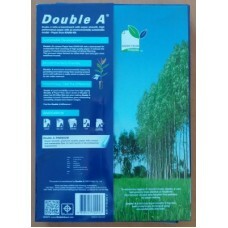 Produced in Thailand from ISO ..
Eco efficient paper with special formula. 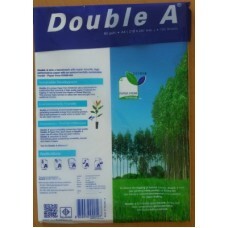 Better performance than standard 80 g/m2 paper. Fewer reso..
Category A office paper Double A Everyday. 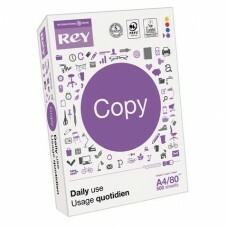 White smooth quality paper. 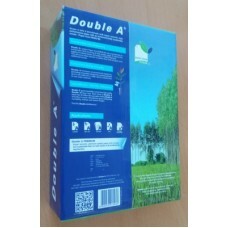 Produced in Thailand from ISO..
Category A office paper Double A Premium. Comfortable to carry, can fit into a notebook bag. 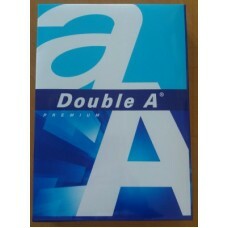 Produce..
Category A office paper Double A Premium. Half the normal amount, it's easier to take. 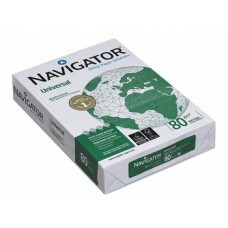 Produced in T..
Ultra smooth paper for best printing quality with colour laser and inkjet printers. 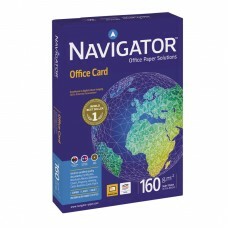 Ideal for all fu..
Multifunctional silky touch and ultra bright paper. Optimal colour contrast, fast drying, accurate a..
Multifunctional paper for all laser and inkjet applications. 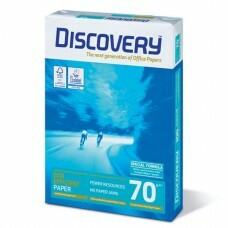 Quality paper for modern paper consumer.. Excellent and special extra thick paper. 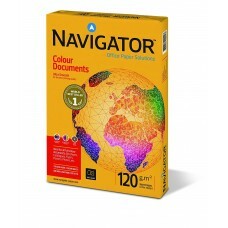 True vivid colours, extra opaque, sharp images. Ideal for c.. 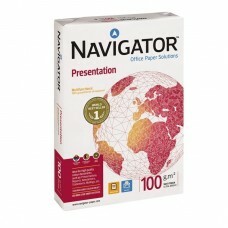 Premium office paper. True and vivid colours, optimal contrast, sharp images. 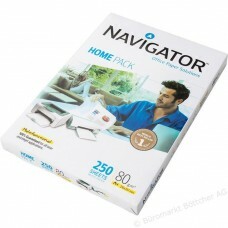 Ideal for printing hig..